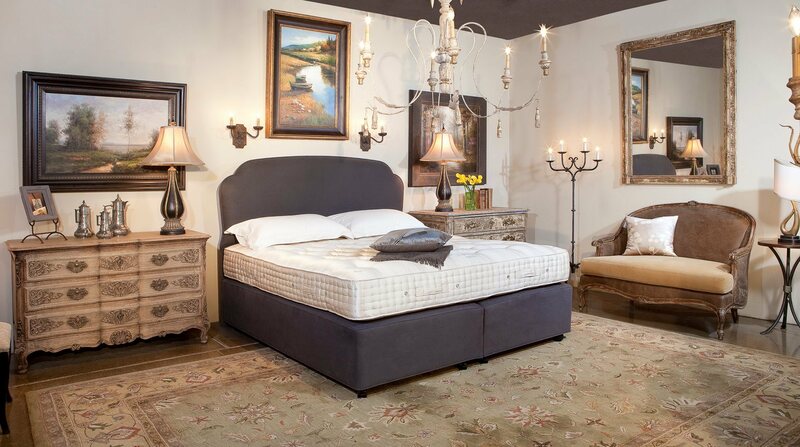 Scottsdale Bedrooms is a family owned business in Arizona, which has been operating for over two decades. Scottsdale Bedrooms was established in the year 1852. They are exclusively specialized in natural and organic latex mattresses as well as bedroom furniture in the home furnishing industry. 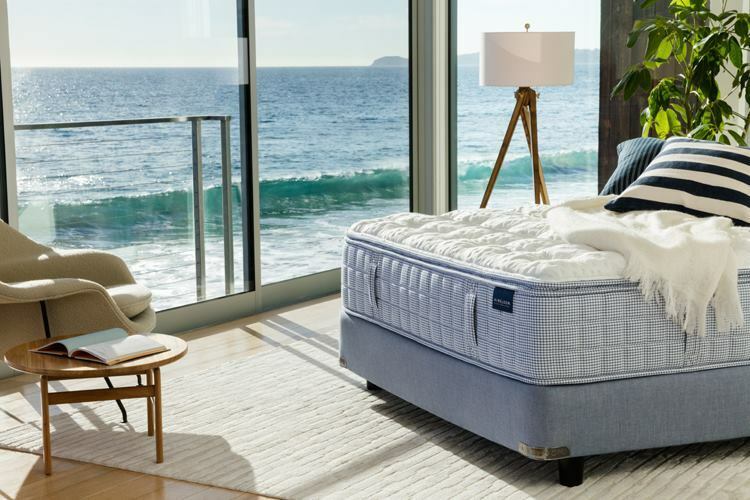 As we spend a third of our lives in our beds, they believe it is important to recharge ourselves on high-quality latex mattresses and bed frames in order to live a life full of happiness and potential. 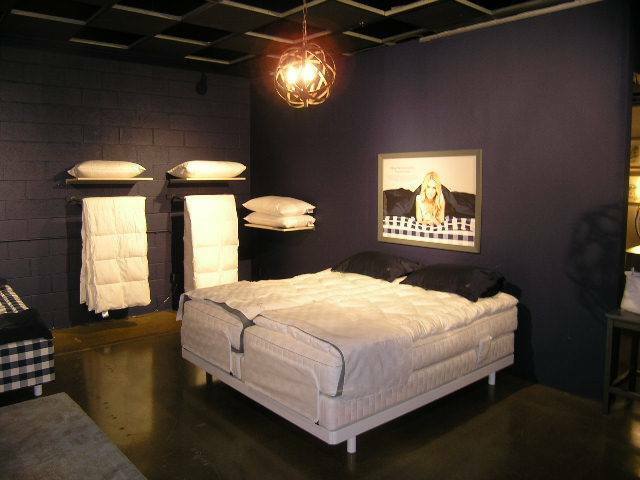 For this reason, their main focus is to provide premium sleeping solutions for their customers in the Arizona area. Each one of their latex mattress falls into the following categories - healthy, comfortable, supportive and luxurious. Scottsdale Bedrooms specializes in luxurious, natural and organic latex mattresses which come in different sizes. Furthermore, Scottsdale Bedroom has latex mattresses for all budgets, for example, their queen mattresses can range between $995 to $35,200 and their king mattresses can range from $1395 to $41,375. In addition, they offer bedroom furniture which is handcrafted and prepared with ethically-sourced pure natural materials. 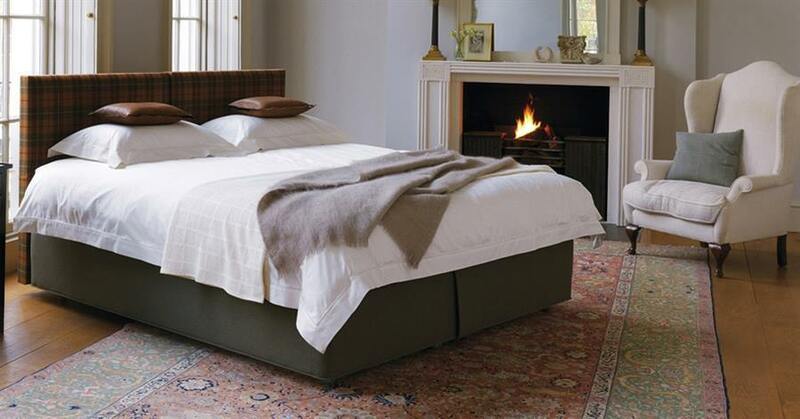 Scottsdale Bedrooms can also assist you with customizing a luxurious bed frame for your purchased mattress. They also have other bedroom furniture on offer, such as drawers or nightstands, which can also be customized to individual preferences. The products at Scottsdale Bedrooms are combined with high-quality customer service. You can visit their showroom in Scottsdale during working hours, which is conveniently open 6 days throughout the week. You can also schedule an appointment for a personal tour to enjoy and try out their mattresses and other bedding accessories. You may also request more information about their products, or about their store, on their website and a representative will get back to you shortly.